"One of the most moving and dramatic collections of Simone performances on record." This studio album by jazz singer, pianist and songwriter Nina Simone was recorded in 1964 and 1965 in New York City. 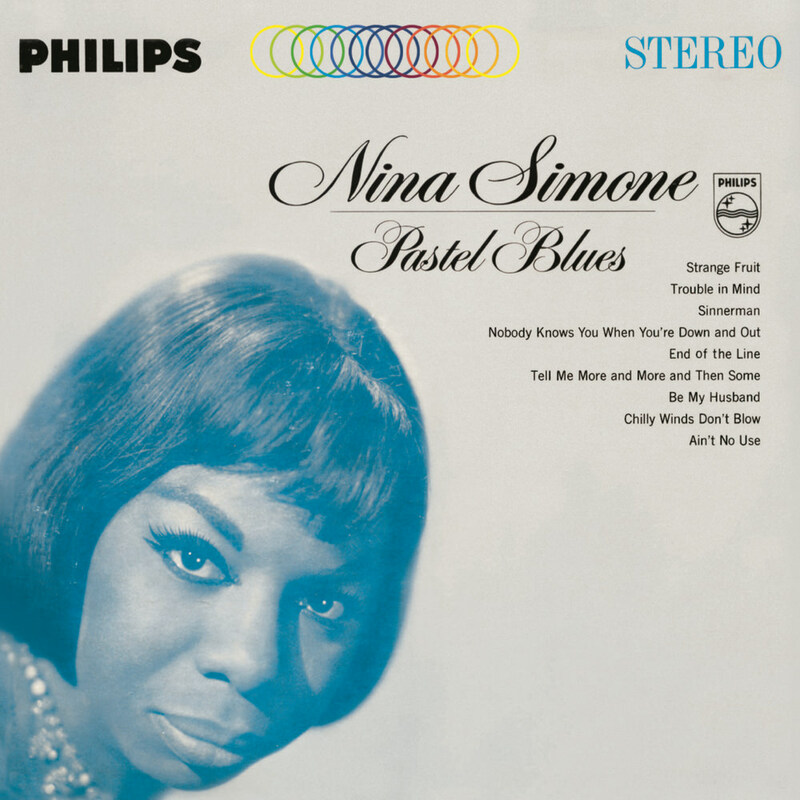 The title Pastel Blues is somewhat misleading, as this is much more than just a blues album: Simone covers a range of styles such as jazz, soul and folk music. The album hit number eight on the Billboard R&B chart in 1965.